Showing results by narrator "Jaime Lowe"
It began in Los Angeles in 1993, when Jaime Lowe was just 16. She stopped sleeping and eating and began to hallucinate - demonically cackling Muppets, faces lurking in windows, Michael Jackson delivering messages from the Neverland Underground. Lowe wrote manifestos and math equations in her diary and drew infographics on her bedroom wall. 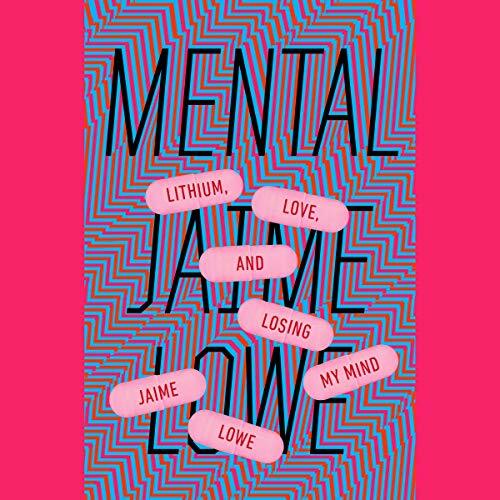 Eventually hospitalized and diagnosed as bipolar, she was prescribed a medication that came in the form of three pink pills - lithium.